We'd like to welcome all teams competing in this year's Austin Labor Day Cup Driven by Yokohama (ALDC)! It's sure to be an action-packed weekend and here's your guide to all things #ALDC18 and some fun you can squeeze in between matches near you. Stop by for games, giveaways & gain some bragging rights by testing your skills! Show off your shooting, dribbling & passing abilities in between games. Personalize your own photo book for #ALDC18! Official partner of U.S. Soccer - Meet their team & catch product demos, free swag and more! They're giving away 1 FREE APEX Athlete device each day (Value: $299.99) - that's 3 chances to win! Personalize your photo book for #ALDC18! See the complete ALDC venue list here. • Pack Water & Sunscreen - Don't forget the chairs, umbrella & tent for shade breaks! • Make A Plan - know your schedule and plan accordingly getting in and out of each venue. Many families will be coming to and from each game so plan to be patient. Be sure to plan where everyone's going for the team dinner! 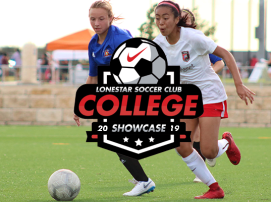 • Break Your Plan - Catch up with teammates new & old, linger at the fields before or after the game to watch some soccer, and be sure to grab some free swag offered at the venues (look for the tents). • Eat Breakfast, Lunch, Snacks & Dinner! • Cheer On Your Team - We all want the best experience for the player's, referees, coaches and spectators on and off the field, so please encourage abundantly and leave the negativity behind. • Live in the moment and enjoy the games! Best of luck to all teams competing! We thank you and your family for spending your holiday weekend playing this great game of soccer in our beautiful city. 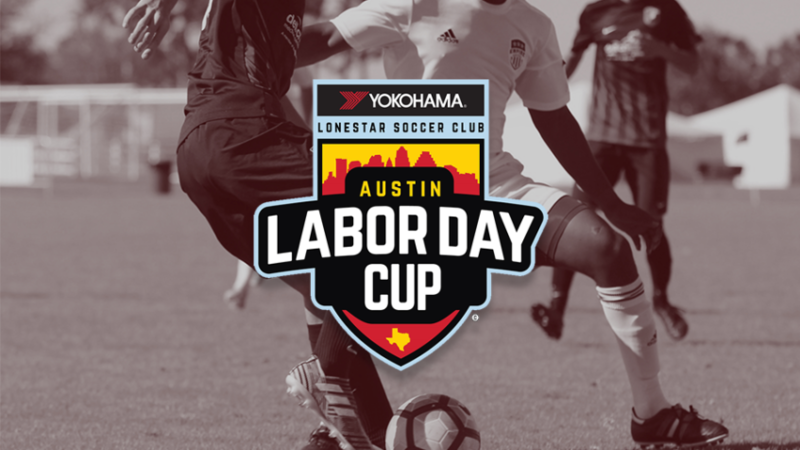 Every year over 600 teams from across the state and southern regional area come together to participate in Lonestar Soccer Club's largest event of the year - the Austin Labor Day Cup Driven by Yokohama! 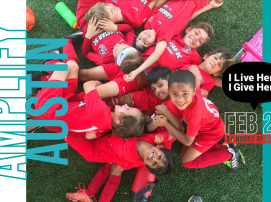 With games played across 71 fields at 6 venues in the Greater Austin area, ALDC is orchestrated with fine-tune precision as over 11,000 players compete over the course of the 3-day weekend. Every detail is carefully choreographed to ensure all participating teams and families have a great beginning to the fall soccer season!